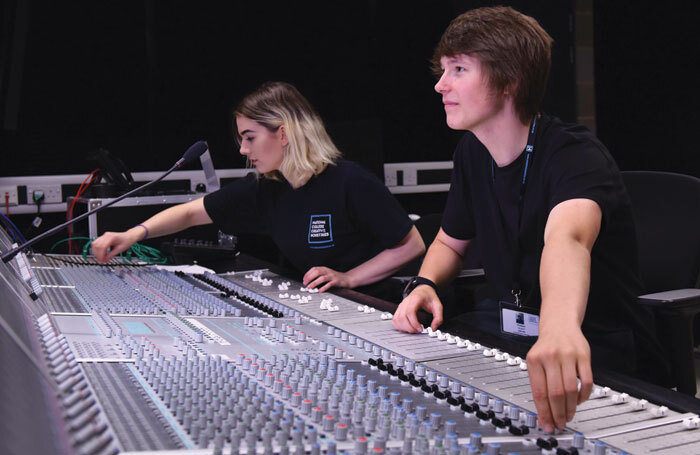 Considering the economic health of the performing arts in the UK it is hardly surprising that the sector is generating more apprenticeships than ever before. According to Bryan Raven, managing director of White Light and vice-chair of the National College of Creative Industries, interest in stage apprenticeships has “never been greater”. 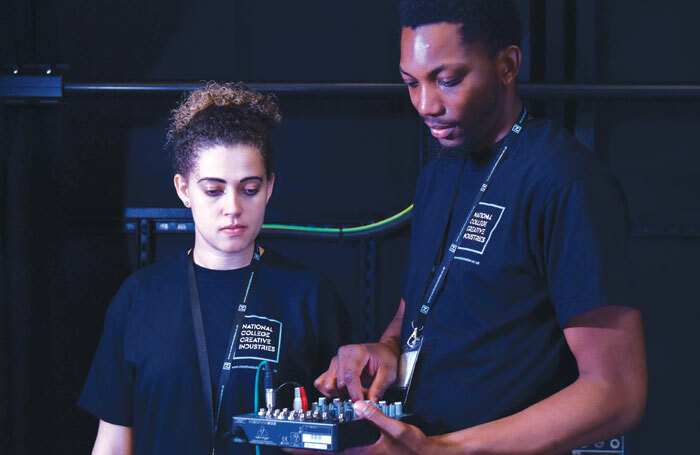 White Light, the technical solutions company he runs, currently has 12 technical apprentices with placements at the National Theatre, the Royal Opera House, the Royal Albert Hall, Birmingham Rep, and the Southbank Centre. For every apprenticeship vacancy advertised, says Raven, these organisations are receiving up to 30 applicants. Two developments this year have markedly changed the apprenticeship landscape. One is the introduction in April of the government’s apprenticeship levy on companies with a wage bill in excess of £3 million that will be able to put the levy towards tuition fees for apprentices. The other is the Trailblazers initiative that has superseded the existing apprenticeship framework. What does Trailblazers offer that its predecessor did not? Young is chair of one such Trailblazers group – the Creative Venue Technicians, which is a mix of big employers and smaller ones in the live performance sector. They are currently in the process of rolling out their scheme. Emma Rees, director of the London Theatre Consortium, which coordinates apprenticeships at 14 satellite theatres across London, currently has seven apprentices working in various capacities in different venues, but based at the Lyric, Hammersmith, using online tools from the National College for the Creative and Cultural Industries. The National Theatre, which currently has 12 apprentices working in its South Bank premises, is equally mindful of the diversity issue. “In 2011 when I was brought in to run the apprenticeship programme, the key driver was for us to be part of the National’s diversity and inclusion programme,” says Kath Geraghty. “We are trying to create a number of transparent routes into the business that are not about nepotism or who you know. We are looking at a constituency who wouldn’t consider the National to be a potential employer, so basically we have to reach out and find them. Geraghty cites the example of a young man who has just completed his time as a props-making apprentice whose knowledge of the National, when he applied for the apprenticeship, was that it was a big concrete building near the skateboard park on the South Bank, where he spent a lot of time as a graffiti artist. “He grew and developed through the lengthy recruitment process and we could see he had potential,” she says. Many regional centres have developed their own hybrid schemes, such as Bristol Old Vic’s Made in Bristol initiative, a graduate scheme now in its eighth year, made up of 12 young people aged 18-25 who train to become theatremakers, workshop leaders and facilitators through their associate relationship with the Bristol Old Vic Young Company, during a year-long residency at the Bristol Old Vic. West Yorkshire Playhouse has a long history of apprenticeships and, with the new government levy, expects to be extending these opportunities right across its operation, although its upcoming refurbishment might delay implementation of these plans. However, they too are committed to increased diversification, so that their intake reflects the cultural diversity of Leeds itself. In Wales, Theatr Clwyd has just completed the first year of its technical apprenticeship scheme, administered by the Wales Millennium Centre, and is now interviewing for the second intake. Clearly, the field of theatre apprenticeships is undergoing a sea change, with the newly established National College for the Creative and Cultural Industries in Thurrock hoping to forge closer relationships with employers, and the Trailblazers framework struggling to find its feet.